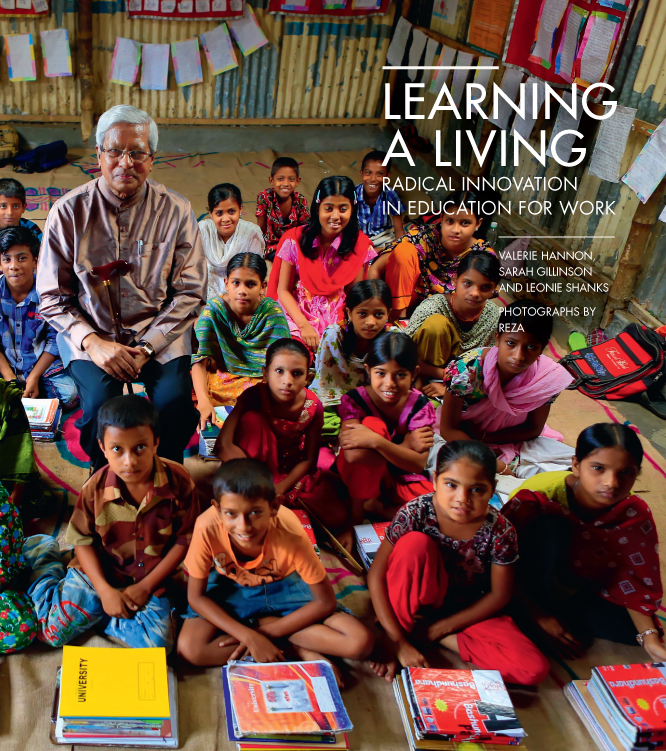 For the World Innovation Summit for Education 2012 (WISE), as a world preview, Reza is presenting the book “Learning a living, radical innovation in education for work”, in collaboration with the authors Valérie Hannon, Sarah Gillinson and Léonie Shanks. This book, which has been initiated by the Qatar Foundation, led Reza to explore 14 countries across 4 continents. It sheds light on many innovative projects bearing hope, reunated around the deep relationship between education, apprenticeship, and work interfaces. “Learning a living : Radical innovation in education for work”, Bloomsbury Publishing, forthcoming in early 2013.